Ten student organizations, led by the UTSA NAACP chapter, organized to draft a letter calling for an administrative response to a white nationalist banner hung outside the University Center. The white nationalist group Patriot Front claimed responsibility on Twitter, posting two photos of two separate banners said to be on UTSA’s Main Campus. One of the banners, espousing white nationalist sentiments, was hung on the night of Nov. 19 without authorization and was removed by university employees the following morning. Only one banner was found on UTSA’s Main Campus. 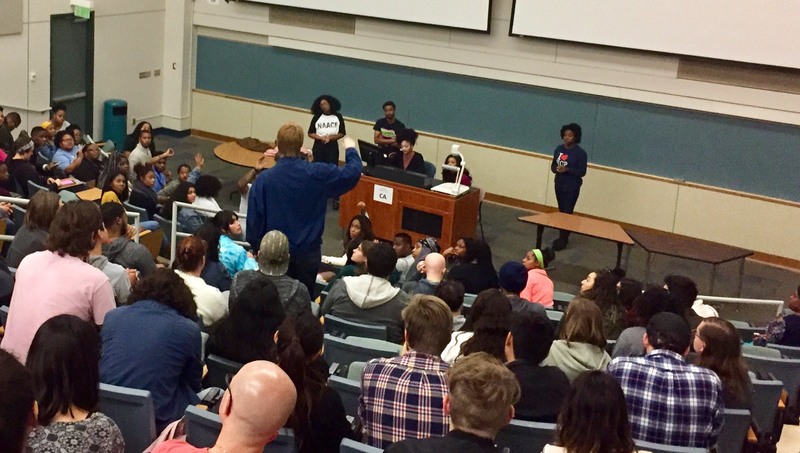 Students were given the opportunity to voice their opinions on campus at the NAACP organized forum and were joined by UTSA faculty. 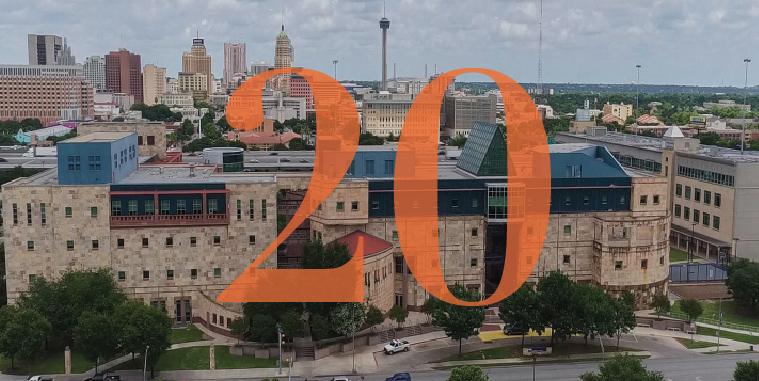 The central topic was UTSA’s initial response to the banner. The assembly nearly filled a 200-plus seat auditorium-style-classroom. It was organized, colloquial and moderately tense at some points throughout. UTSA police sat quietly in the crowd as analysis and deliberation took place. NAACP Secretary Jessica Reyes jotted down bullet points assuring that all voices would be heard in NAACP’s letter to UTSA President Taylor Eighmy regarding UTSA’s response to the banner. UTSA President Taylor Eighmy later issued a statement about his thoughts on diversity and inclusion, highlighting UTSA’s multicultural identity, but some students felt it was too general. “I think the response was kind of generic, like something any school would do to clear up an instance like this,” Basseema Abouassaad, member of Embrace, Muslim Student Association and Black Student Leadership Council, said at the forum. Before she finished, cheers from attendees overpowered her voice, a trend that would continue throughout the assembly. “What really caught my attention—that I did not appreciate—was that that they said there was no reason to suspect a student was responsible. Just because we’re a diverse campus doesn’t mean things like this don’t happen,” Abouassaad concluded. Others agreed with Abouassaad and polished her remarks, questioning UTSA’s response from every angle. Another attendee said, “There are cameras on campus, they can see who did it, they can take action!” Others called the statement reckless and unqualified. Some were vexed that the statement was delayed until the incident went viral on Twitter, and one person questioned the integrity of UTSA’s security. A faculty member adrenalized the crowd as she stood and demanded diversity training for administrators, faculty, staff and students. Dominique Lee, NAACP political action chair, noticed that Eighmy’s second statement included many topics discussed at the assembly, including the hashtag the NAACP planned on using for a social media blast: #UTSAUnited. “I think this information was relayed because there was an administrator in attendance,” said Lee. Whether or not Eighmy was briefed on the forums composition is unknown. 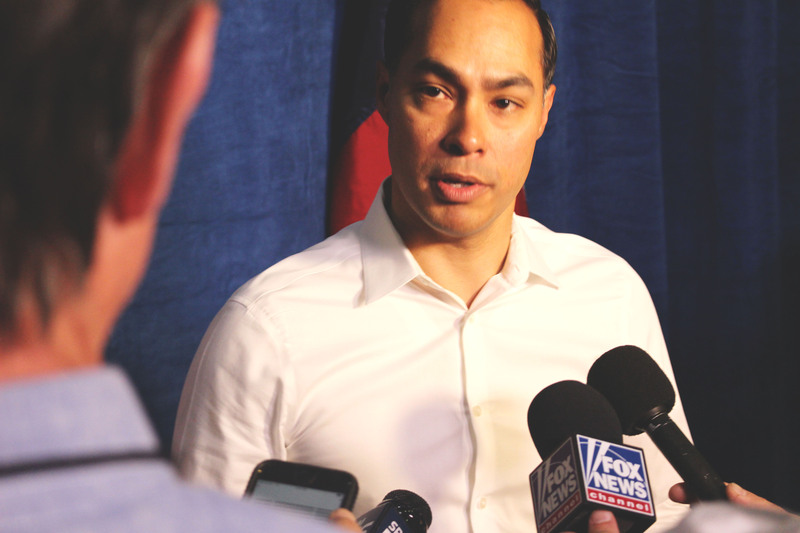 He later invited the NAACP chapter and its leadership team to meet with him and discuss topics central to their mission, according to NAACP Secretary Reyes. Counterpoint: Should psychoactive drugs be recreationally acceptable for people to use?